We are a Full Service Salon and Day Spa. Services include Creative and Corrective Hair Coloring, the latest techniques in Hair Cutting and Styling. 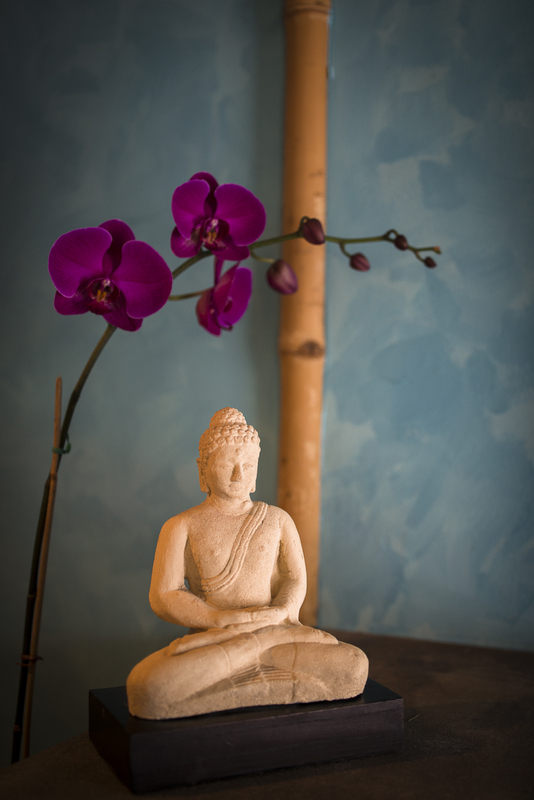 The Day Spa offers Osmosis and Kobido Custom Facials, Massage, Reflexology, Waxing, Manicures and Pedicures. We also specialize in Wedding Services, including Hair, Makeup and Nails. Create your own nurturing experience with our full line of bath and beauty products.